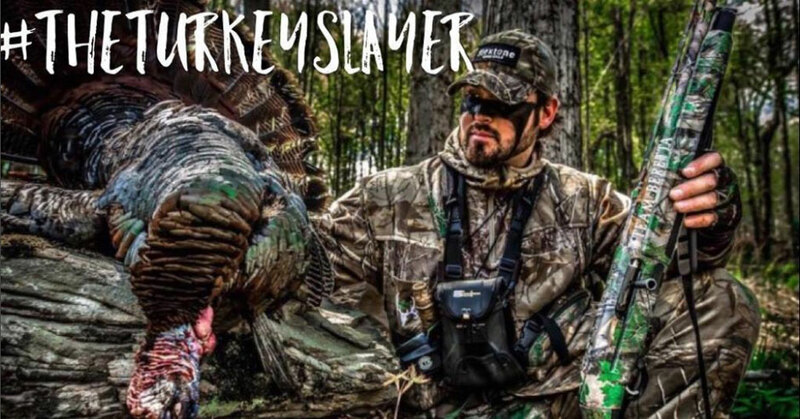 Turkey hunting becomes a real challenge late in the season. 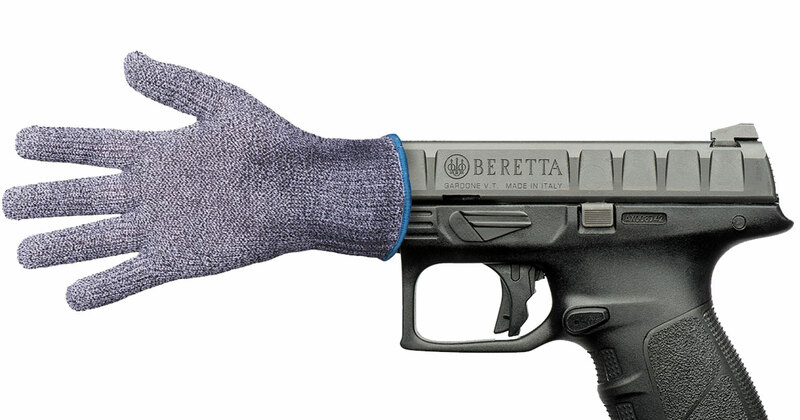 After all that hunting pressure on the turkeys, they can become scarce. You’ve tried your calls. You’ve moved your blind from location A to B to C, to D — and finally, all the way to Z and have yet to bag a big bearded bird. The clock is ticking and days are dwindling. 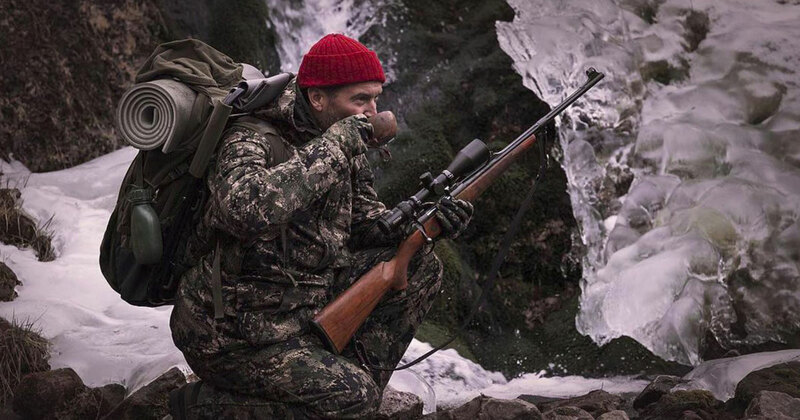 Now it’s time to put your real hunting skills to the test. 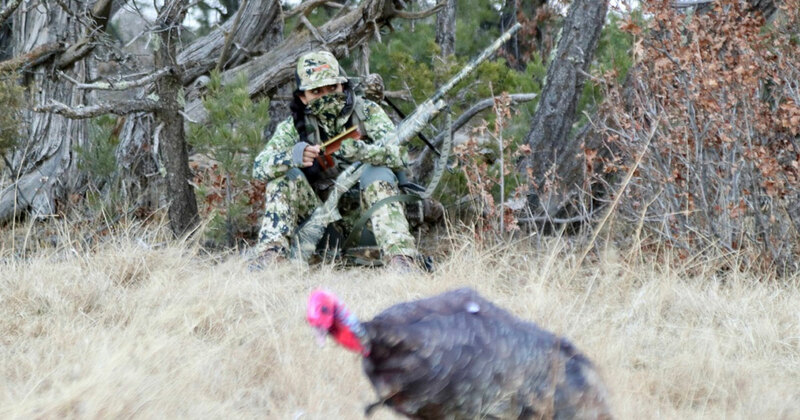 It’s time to learn to stalk a turkey, just as you would an elk. 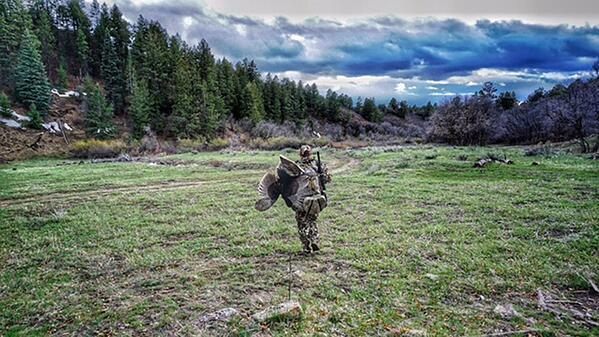 Getting outdoors to turkey hunt is good for the soul. Bagging a bird for dinner is even better. 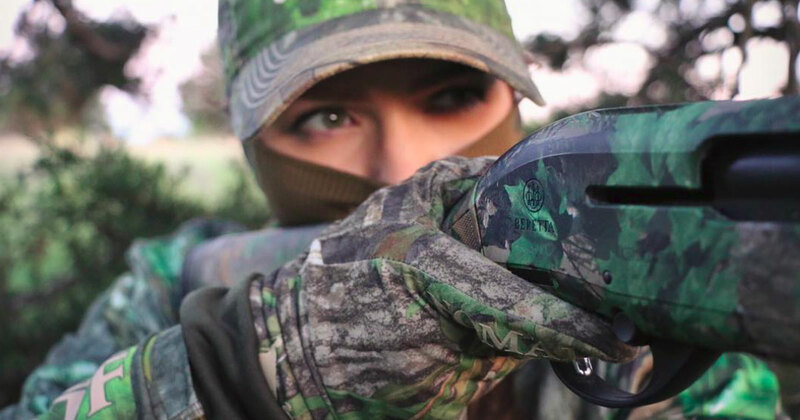 If you want to fill your tag, the very first thing you need to do is find the right hunting locations. Stuffing seems to be the most loved ingredient that we enjoy on our Thanksgiving and Christmas menus. This year I had rave reviews on my stuffing, and it could've been due to the secret field-to-fork ingredient. Dare I tell the story of how I made the "best stuffing ever?" What's the secret ingredient that is derived from a challenging hunt? 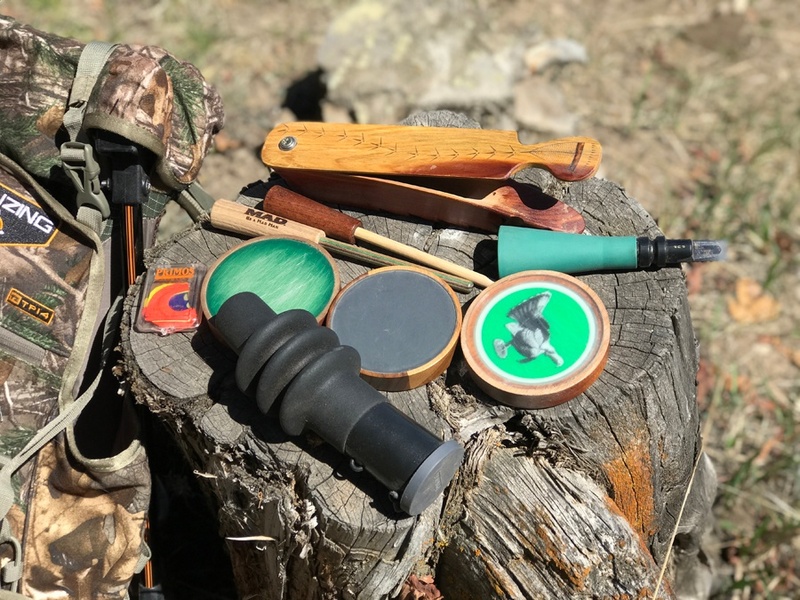 Read on, and I'll share the story of how well-trained dogs, a beautiful mountain environment, and a challenging hunt lead to delicious eats on the table. 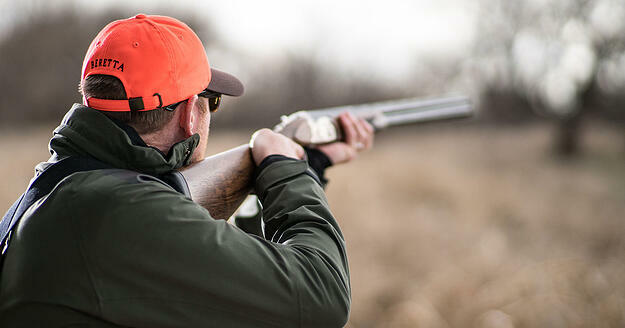 We all have our excuses about why we miss flying birds when we’re shooting our shotguns, but cross-eye dominance doesn’t have to be one of them. As a child, and even into young adulthood, I had a strong right-eye, which matched my right-handedness. Unbeknownst to me, my eyes changed as I aged. Now my left eye will take over as the strong one if the right one is fatigued. The issue doesn’t bother me at all as I look through the scope atop my Sako Hunter rifle. When I need both eyes open, to point at and hit a bird is when I’ve encountered difficulty. Being outdoors, hunting, is a great way to spend time with family and friends. Most people come to hunting by way of a family mentor. They spend time in the outdoors with their parents or grandparents. Ideally, they’ll enroll in a hunter’s safety course. 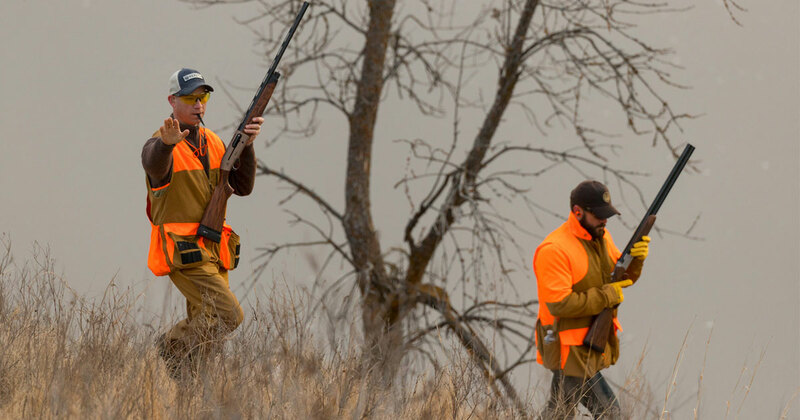 They get their certification and then head out to the field with their trusted gun to become an official member of the hunting community.